1. Anna and the French Kiss By: Stephanie Perkins- Cute Cute Cute! 2. 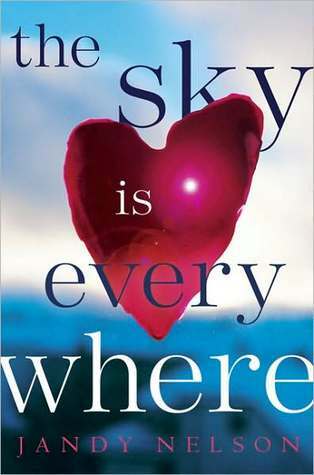 The Sky is Everywhere By: Jandy Nelson- A tear-jerker, but a good deep read. 3. 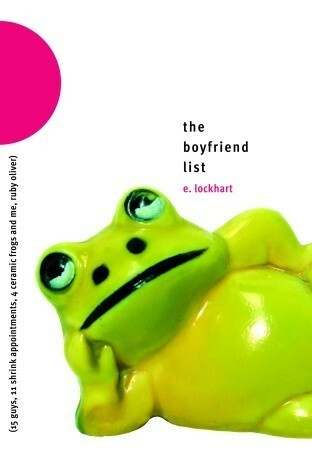 The Boyfriend List By: E. Lockhart- the whole series and anything else by this author!! 6. 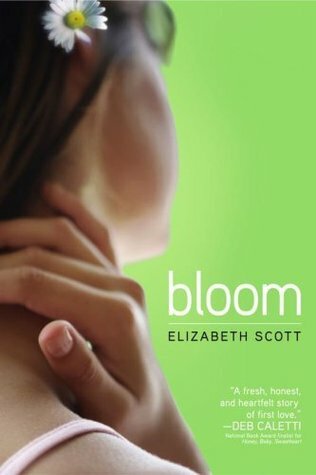 Elizabeth Scott books- Bloom, Love You Hate You Miss You, Something Maybe, Stealing Heaven, etc. 7. Susane Colasanti books- When It Happens, Something Like Fate, Waiting for You, etc. 8. Deb Caletti books- Honey Baby Sweetheart, The Secret Life of Prince Charming, The Nature of Jade, The Story of Us, etc. 9. 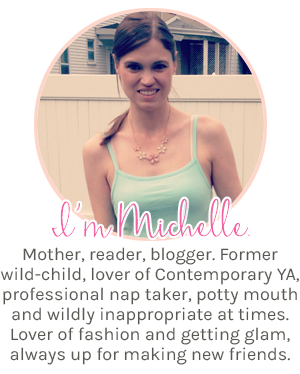 Meg Cabot books- The Princess Diaries (is actually cute), How to Be Popular, All-American Girl, etc. 10. Lost it By: Kristen Tracy- Yay, I loved this one! So that's mine... what authors did you guys pick?? Great list! They sound like books I would like :) I still have to read the books by Anna Perkins, but everyone seems to love them, so I think I'll love it to! I haven't read any books by Sarah Dessen, but the books on your list do sound great. :) So great list! And I seriously need to read a book written by SD. 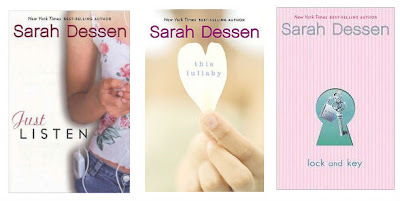 I love Sarah Dessen and I love your picks! I've read two Deb Caletti books recently and loved both of them. I also adore Twenty Boy Summer and Audrey, Wait! Great list. Love Sarah Dessen! 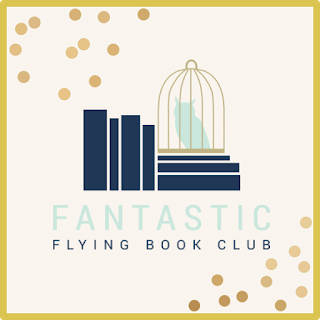 The only books I've read on your list are Elizabeth Scott's, and I'm absolutely in love with them! My favorite is probably Living Dead Girl. You should check out Lisa Schroeder; she reminds me a lot of Elizabeth Scott! This is a great list! I love Meg Cabot and Stephanie Perkins. I have a Deb Caletti book and 20 Boy Summer checked out right now. I can't wait to read them. 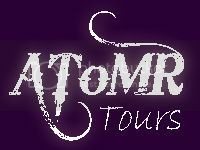 Thanks for following! I'm also a new follower. You've pulled together a lot of suggestions that should help anyone in need of a good read this summer.